It was 1994, and the Brazilian driver Ayrton Senna was hoping for his fourth win on the San Marino Grand Prix course. But on the seventh lap, his car left the track at 306 kilometres an hour and crashed into a wall. The winner of forty-one Grand Prix races and three world championships was dead. 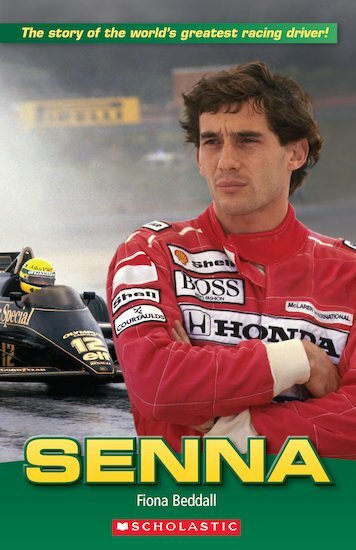 Read the story of one of the world’s greatest Formula One racing drivers.